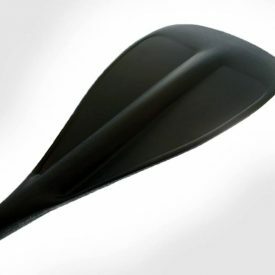 The blade shape is a teardrop design with a single dihedral blade face. 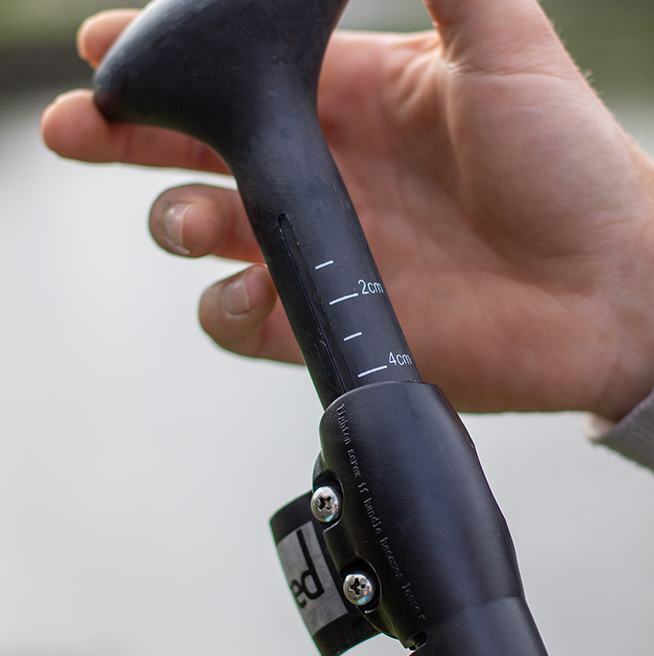 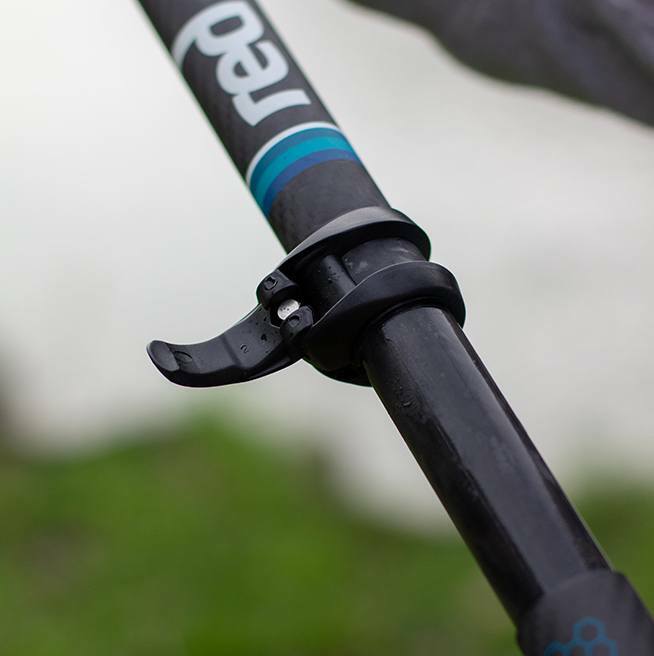 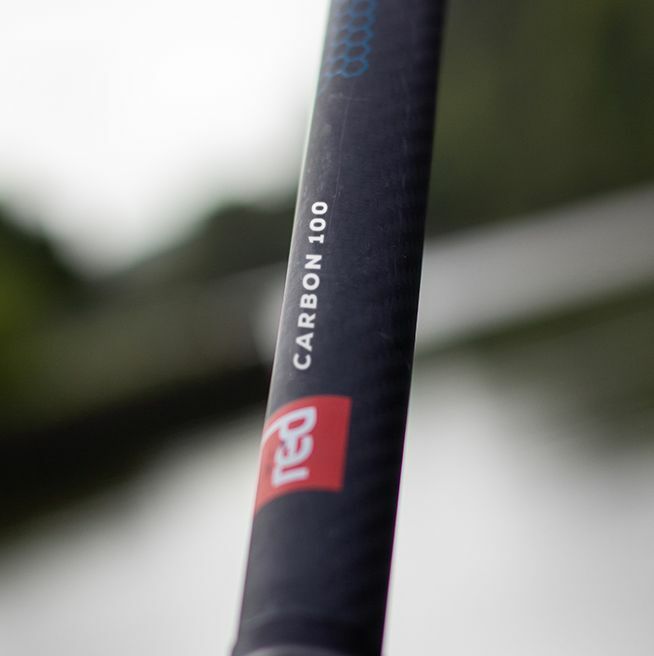 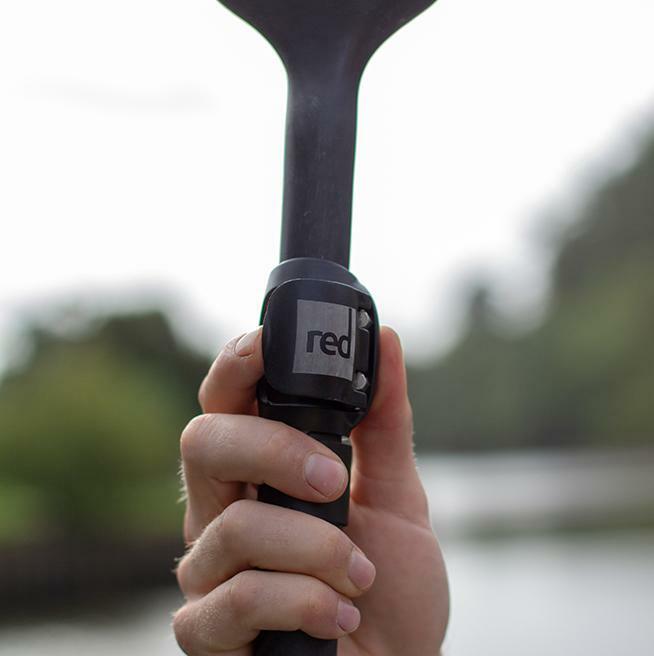 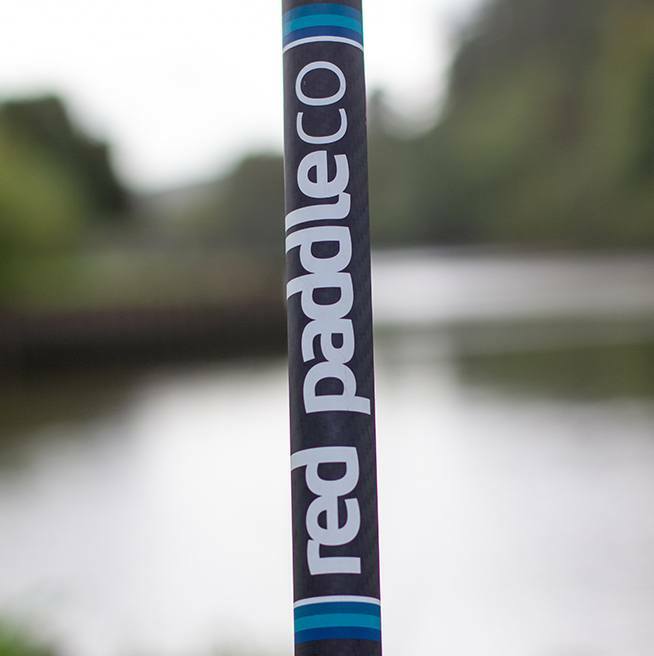 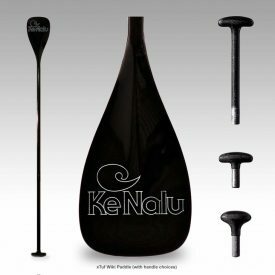 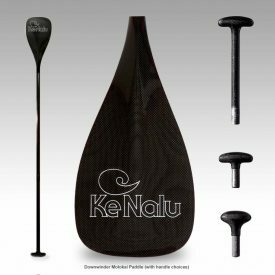 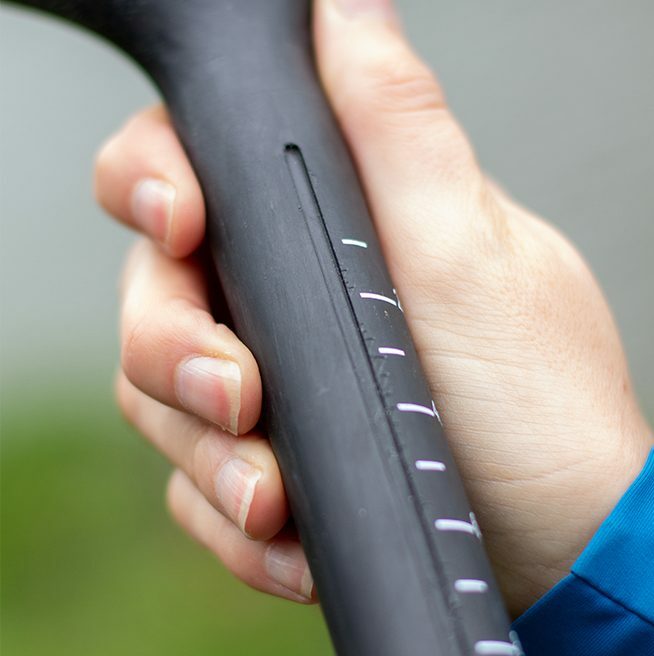 This allows water to flow evenly off each side creating a smooth and stable stroke, whilst the double concave offers the user to really put the power down. 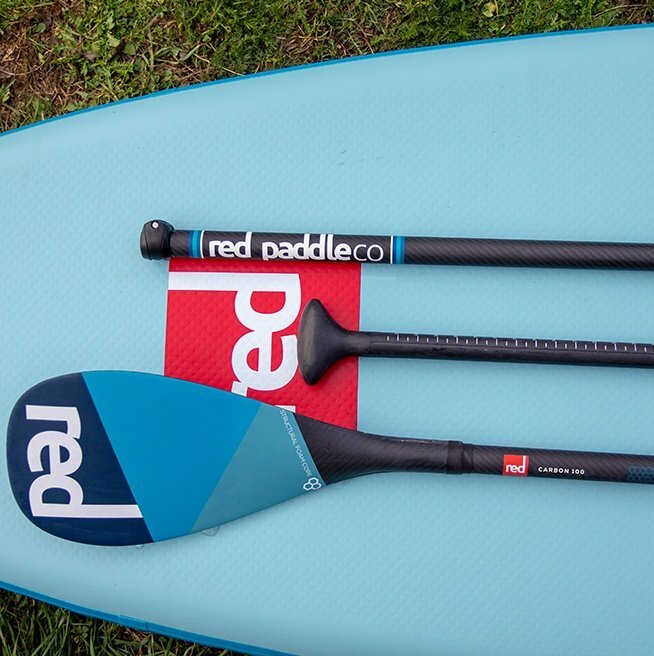 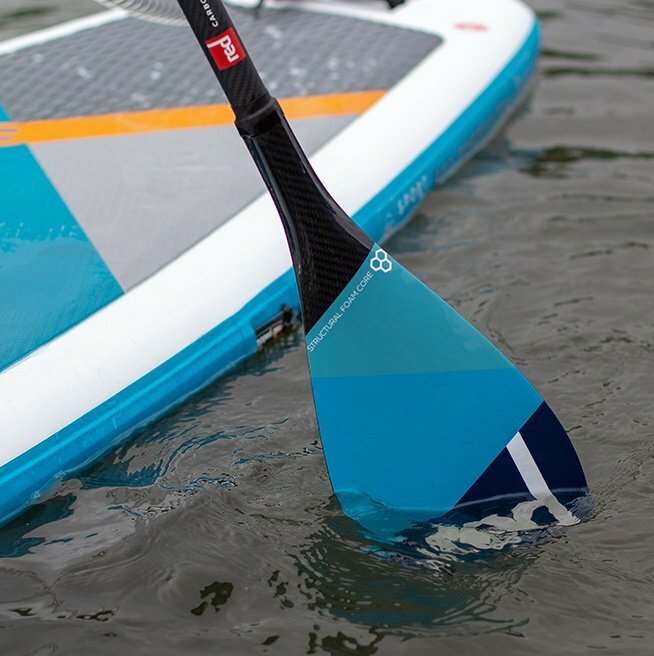 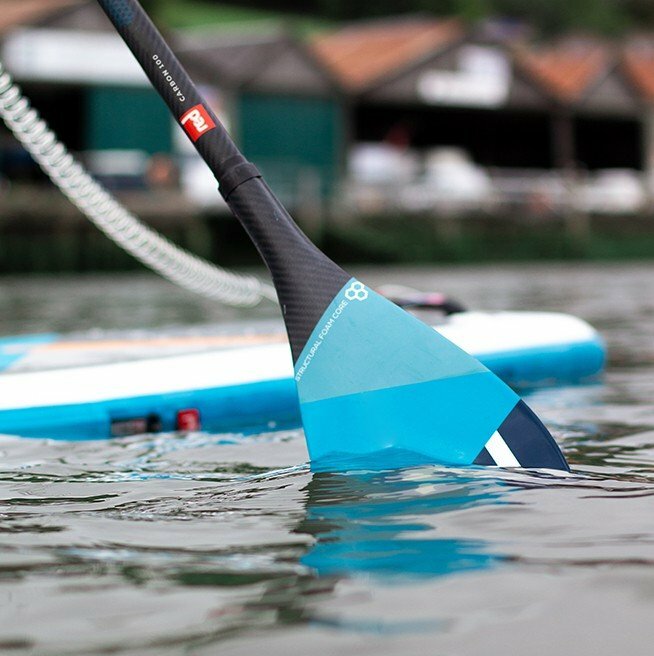 The structural foam core and ABS rail increases durability whilst reducing weight, so you can paddle further, for longer. Who’s it for? 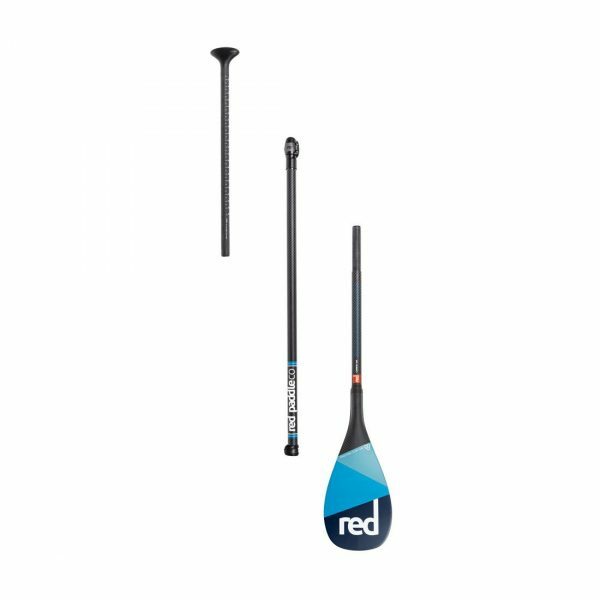 Those looking for a high level of performance on a budget.